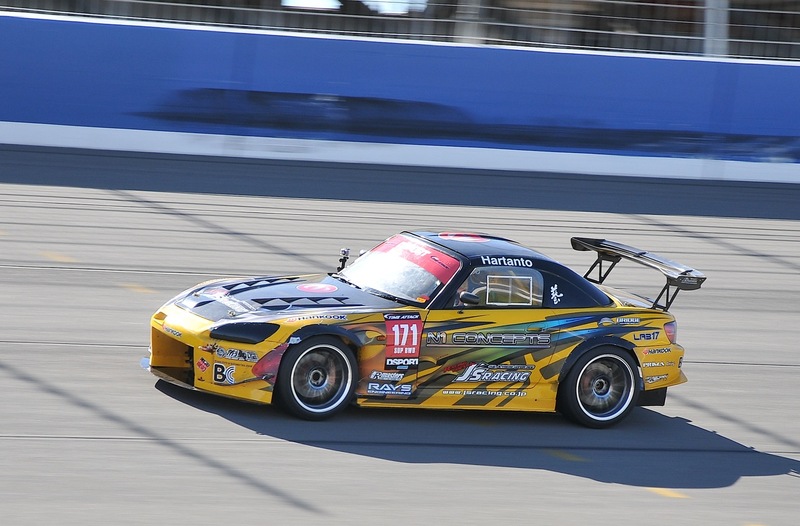 November 14th 2010- Another intense Redline Time Attack season comes to an end at the Autoclub Speedway in Fontana California. The NASCAR Sprint Cup course has a killer top speed oval bank exit at 160mph and beyond, followed by high speed apex, chicane, and treacherous maneuvers. This season, numerous records have been broken as well as the dreams of podium finishes for many of the teams that were competing. With many of the modern Japanese imports such as R35 GTR, Mitsubishi Evo X, and even Hyundai Genesis competing in this series, every year is a step up in terms of excitement and technological advancements in the automobile tuning world. Hats off to driver Jeff Westphal of GST Motorsports piloting the Impreza for the new track record of 1:35.548 and placing 1st in the Super Modified AWD class. There were only a handful of Super Modified AWD vehicles left standing in the finals, nevertheless, the COBB Tuning R35 GTR driven by Brian Lock (1:37.548) has placed second and made an astounding presence in the US time attack industry today. 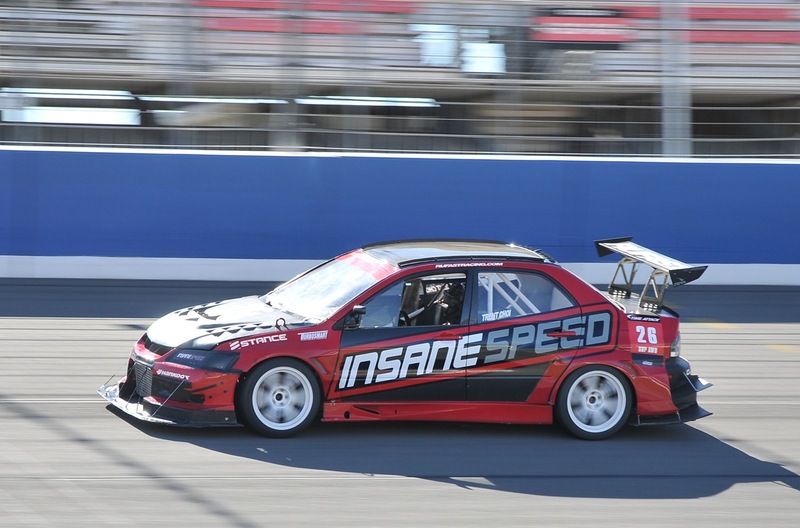 Third place for this class was Trent Choi in the Insane Speed Mitsubishi Evo, just a hair shy of breaking into the thirty second range at 1:40.020. The only gripe about the finale was that there were only a handful of SMAWD vehicles competing. This is possibly because some teams did not compete in all the series races, so entering the finale didnt mean a thing if they already had no chance of winning the series. Nevertheless, there were die hard teams out there (the ones that could afford it) solely for the purpose of breaking the record. The Redline Time Attack really needs to change their rules since it is definitely possible to win the entire championship, you just gotta show up to all the races. Spectators were minimal probably relating to the low vehicle count of the carshow venue. It seems that the earlier part of the season was filled with more energy, to my own personal recollection. The event definitely needs more strategic marketing targeted towards the youths, more manufacturer booths, umbrella girls, fireworks, car shows, etc. Its understandable that to their defense, this is a competition, but Autoclub speedway is such a large area and its a shame to see that go to waste. Other notable victories this day were Mike Cronin Jr. driving the Fontana Nissan 350Z in the Super Modified RWD class who took first at 1:41.369. The amazing feat pulled off by this machine is that it’s engineered to run naturally aspirated without any forced induction. 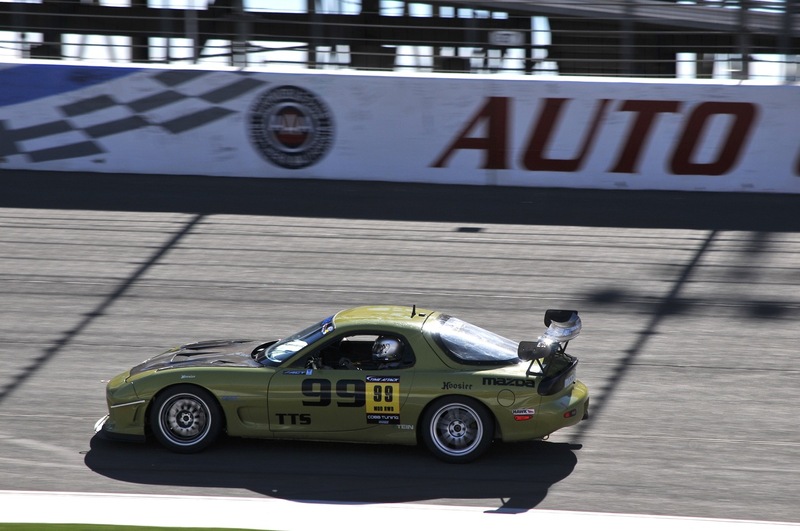 Jeremy Renshaw also steered the AFI Turbo S2000 into RWD Modified class victory at 1:45.696. Redline Time Attack plans to release a new style of racing next season, called the Redline Pro Track Challenge. This new series will basically put 16 teams in a heads-up style racing, with an intense 2 lap circuit battle. This fast paced racing will have a total of 22 heads-up races in a single event, for a top 16 level bracket system. Motoiq.com will be hosting a more entry level and low cost racing of a similar rule called the Motoiq Pacific Tuner Car Championship. 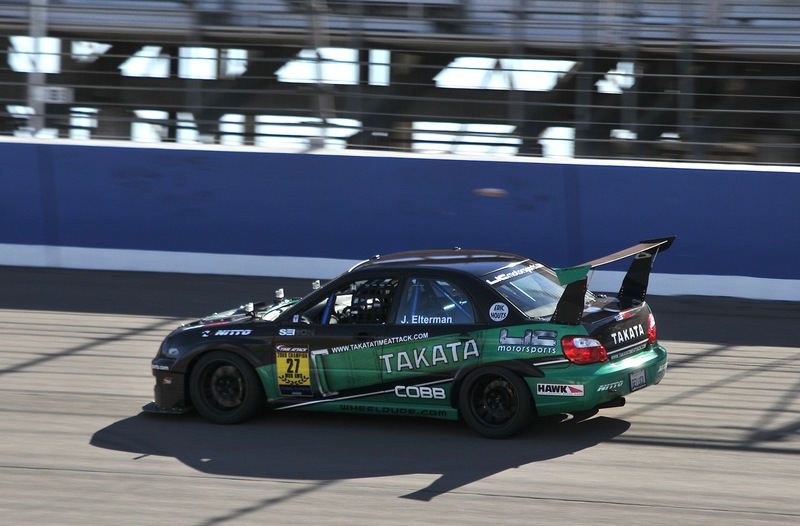 Its also confirmed that Redline Time Attack will also put their east coast races on hold for 2011, and concentrate on holding events in the western United States for next season. In motorsports coverage, photos and text don’t do any justice. These events are meant to be experienced with all five human senses! Every year, events get better and faster! See you in 2011!